It was about February time when my love of facemasks began. 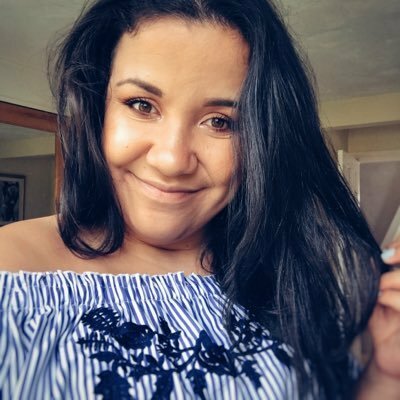 I was with my friend from university Annoush and we decided to book ourselves in for facials at Origins in Leeds (I’d recommend heading down there if you’re local to Leeds) and we both left Origins with skin that felt SERIOUSLY good. 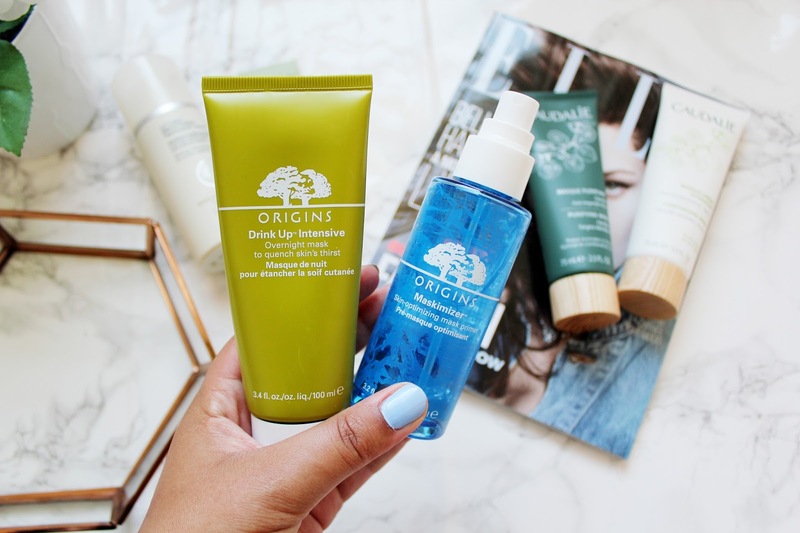 I then went onto pick up the Origins maskimizer and drink up intensive overnight mask and both these products are a total treat. 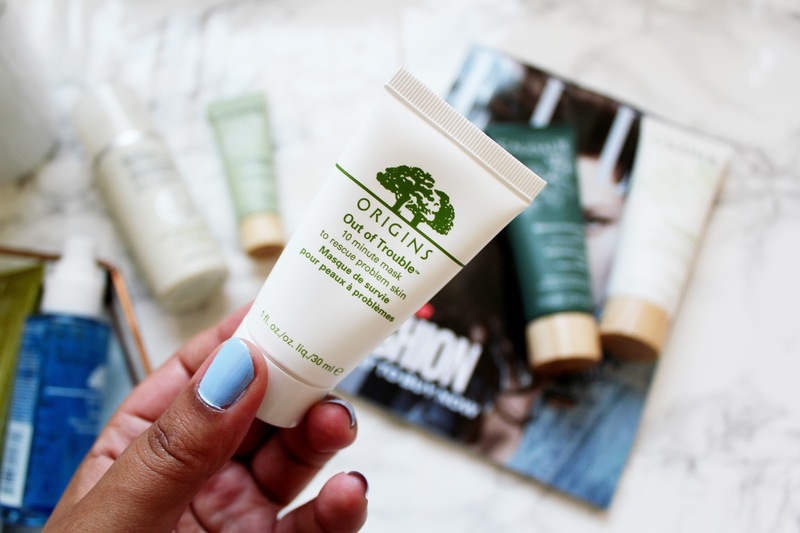 Since this trip to Leeds to the Origins counter for a facial, I’ve been obsessed with facemasks and trying out different ones each week. So I thought I’d put this post together showcasing my favourite facemasks to use as I’ve been trying these out for a fair few months now. This post includes budget facemasks to ones a little bit more on the higher end (but not too expensive as they’ll last you ages!) so here it goes! This Origins drink-up intensive mask is my favourite when I’m having a moment of super dry skin. This is a moisture-replenishing mask and it’s enriched with avocado and apricot kernel oils and Japanese seaweed. This mask helps prevent your skin from being dehydrated and reduce signs of premature ageing. The maskimizer is a newish product from Origins and it’s been formulated to improve the effectiveness of your clay, cream of sheet mask. All you need to do is spritz your face with this a couple of times and this leaves your skin feeling hydrated and ready for when you apply your face mask after. This mask from Origins is more like a traditional facemask in comparison to the drink up intensive mask. The drink up intensive mask sinks into your skin so you can easily keep it on overnight, while the out of trouble 10-minute mask you need to wash off. This mask helps combat all skin problems and banish those impurities. I really like this mask, it’s great for when you want to give yourself a pamper session. This mask is a minute sample size so at some point I’ll have to pick up the full size! 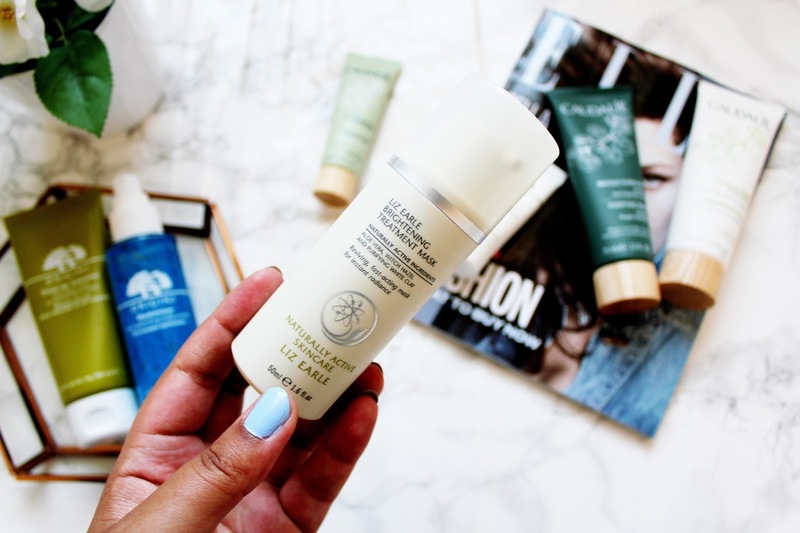 This mask from Liz Earle is what I like to call the ‘quick fix’ mask. You only need to apply this for about 2-3 minutes and so I like using this while I’m brushing my teeth at night so I can wash my face after. It’s a very gentle mask, ideal for someone with normal/dry skin (like me!) and it doesn’t work immediately but after about 3-4 uses I noticed a difference in my skin as it appeared more plump and a lot brighter when I applied make-up. This mask is great for all skin types and I like using this mask at least once a week. This mask leaves my skin feeling refreshed, replenished and feeling incredibly moisturised. 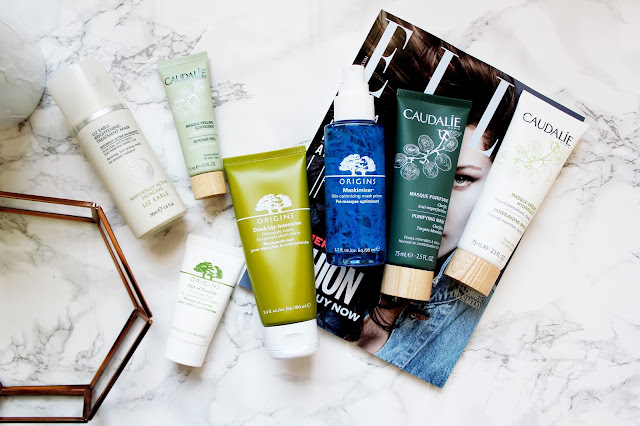 Also, if you're a fan of Caudalie you can check out a recent post I did about the products I love from the brand here. These two facemasks are the latest additions to my facemask collection and I absolutely love them. 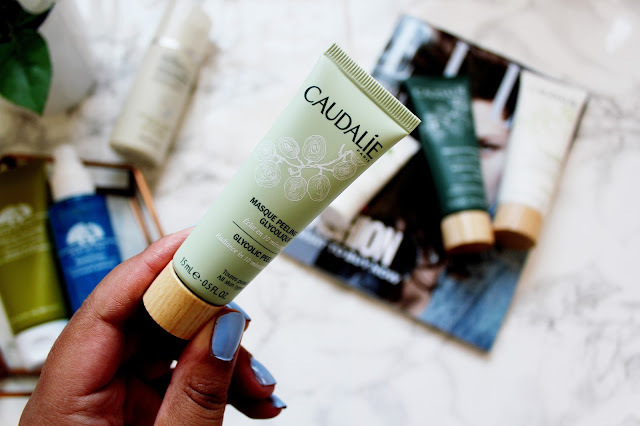 This duo is sold on the Caudalie site as the ‘balancing duo’ and this facemask duo is perfect for people with normal/combination skin. 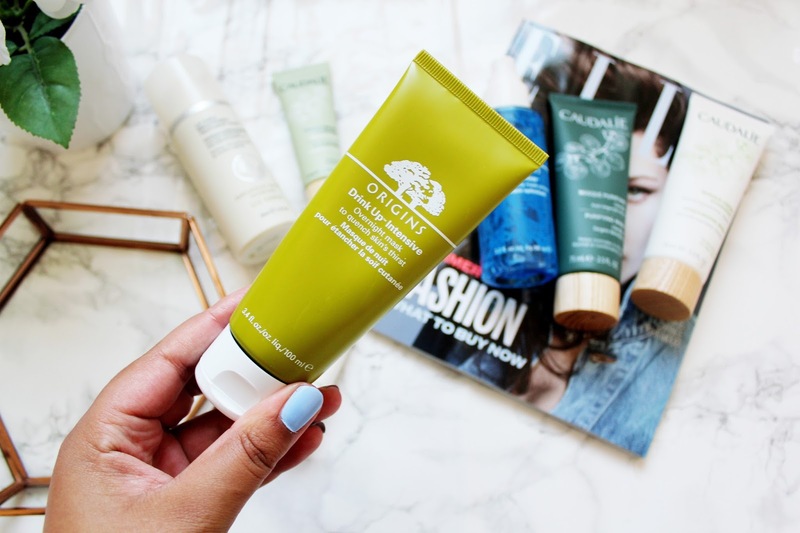 The moisturising mask is really good for when my skin is feeling a little more on the dry side and it leaves my skin feeling hydrated and moisturised. The purifying mask is definitely my favourite of the two. I think it’s because I really like the smell of tea tree. This mask is ideal for combination and oily skin, which is prone to breakouts. This mask leaves your skin feeling pure and looking clear and matte. I really like using this and it’s definitely a product I’ll be repurchasing when it runs out. 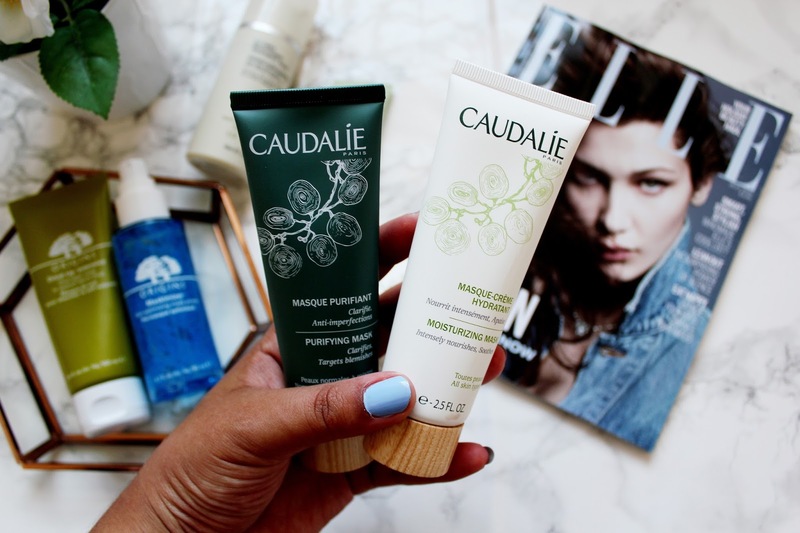 If you’re a fan of Caudalie products its well worth purchasing the products through the brand site, as they always seem to have really good offers. At the moment when you can get a free festival essentials kit when you spend a minimum of £45 online by typing in ‘FESTIVAL’ at the checkout. I really want to try the Origins Maskimizer. It sounds so lovely! I love a good face mask! Will have to try this Liz Earle! Such a nice product selection ! I love Caudalie's Glycolic Peel Mask and Origins Drink Up Mask! They are two of my favorites from b-glowing. I always love the results that I get from them.